The teacher career is a custom career. A teacher instructs students in subjects such as science, mathematics, language arts, social studies, art, and music, and then helps them apply those concepts. It may not be the best paying job, but it is rewarding. This career has 10 levels but doesn't have any branches. Download the file and added it to your mods folder. 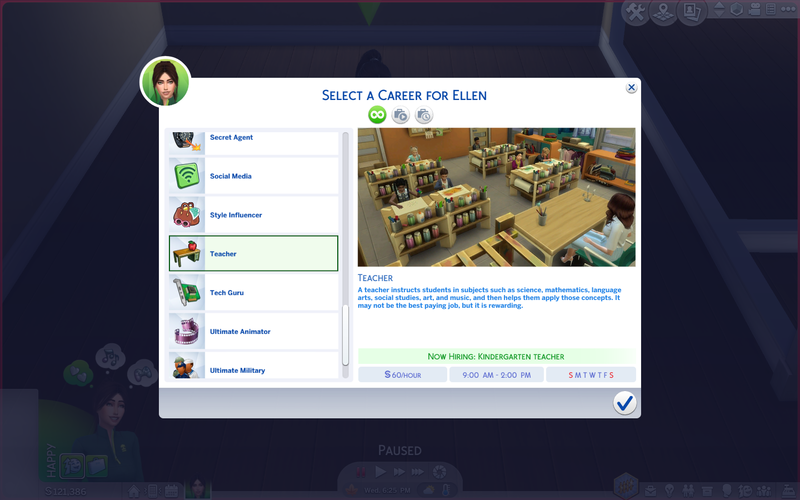 I also attached a Neia Careers Commons package which you will need to run this mod. 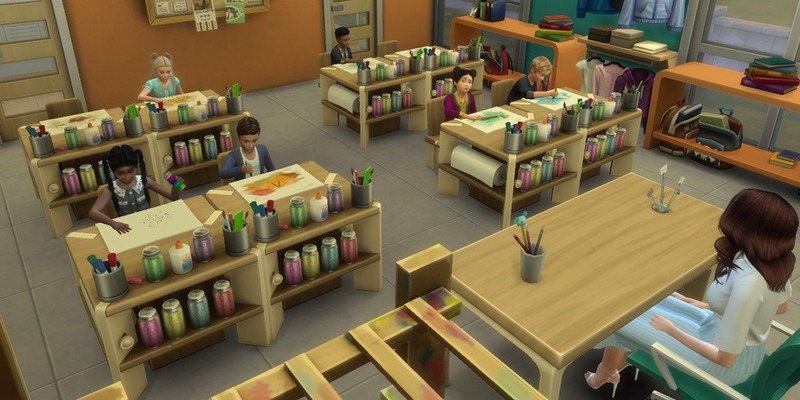 I know there are more Teacher careers, but at this time non of those run with the newest update. If you have a career request, let me know! This mod was made with the Neia 'create a career' tool.